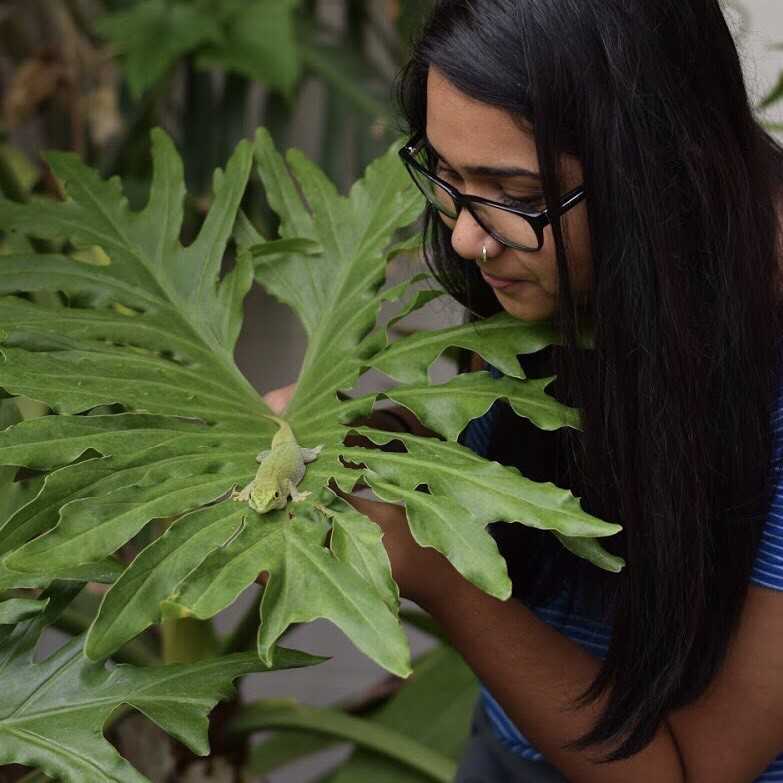 My research seeks to understand how ecological mechanisms, such as biotic and abiotic interactions, shape patterns of genetic diversity in tropical trees. 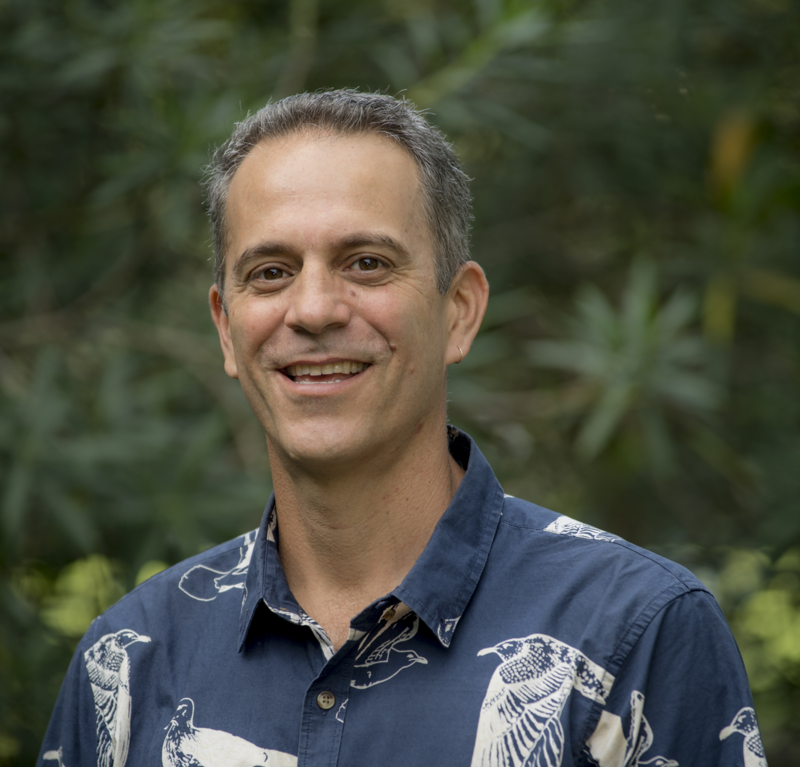 Specifically, I investigate how dispersal mutualisms and the local environment influence evolutionary processes such as gene flow and adaptation that impact genetic variation and diversity within and across populations. I use molecular genetic techniques to explore these questions in Oenocarpus bataua in Ecuador. Understanding the drivers of genetic diversity and variation in this study system provides important insight into how tropical trees may be impacted by a changing climate and ongoing deforestation. Finally, through the NGO Fundación para la Conservación de los Andes Tropicales, I am involved with a community-based conservation effort in north western Ecuador, Refugio del Gavilan. Check out our website for more information! I am interested in exploring what controls variation in carotenoid-based plumage of red-backed fairywrens (Malurus melanocephalus) within and between populations. 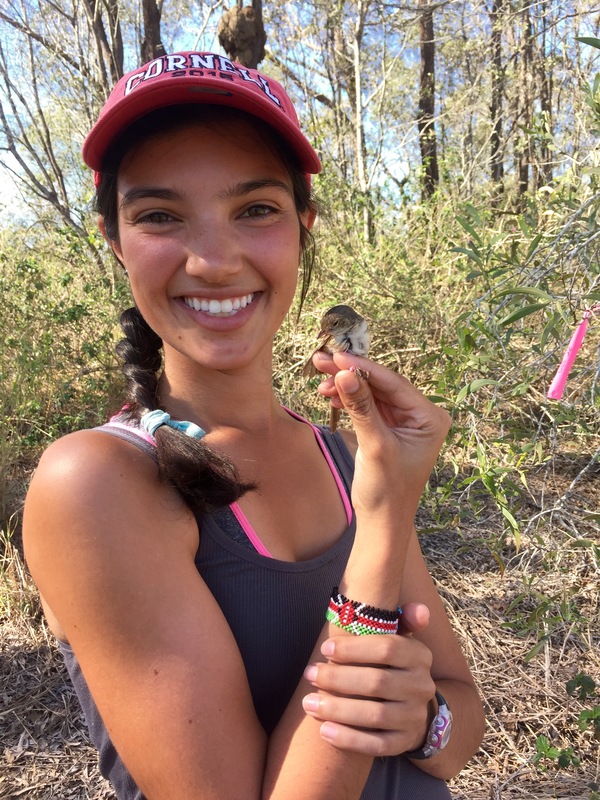 My research focuses on taking an integrative approach to study the evolution of visual sexual signals in fairy-wrens by exploring the endocrine, genomic, and transcriptomic mechanisms of signal production. 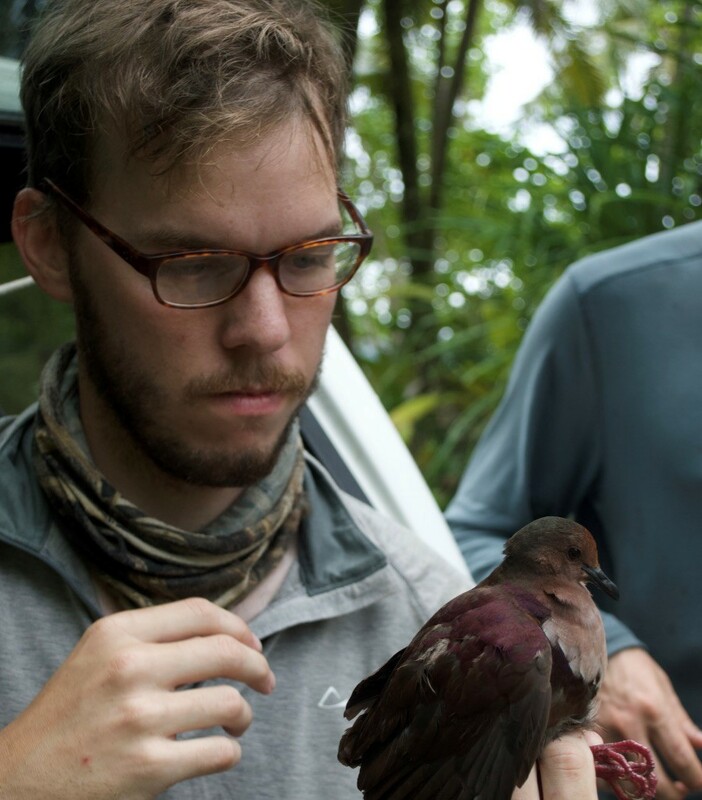 Previously, I studied breeding behavior of superb starlings in Kenya through Dr. Rubenstein’s lab at Columbia University. My research focuses on determining the adaptive significance of mechanic underpinnings of phenotypic divergence in female fairywrens of Papua New Guinea and in flexible expression of ornamentation in male fairywrens in Australia. My main research interests lie in the interplay between behavioural endocrinology and the evolution of animal signals (i.e., color and birdsong). 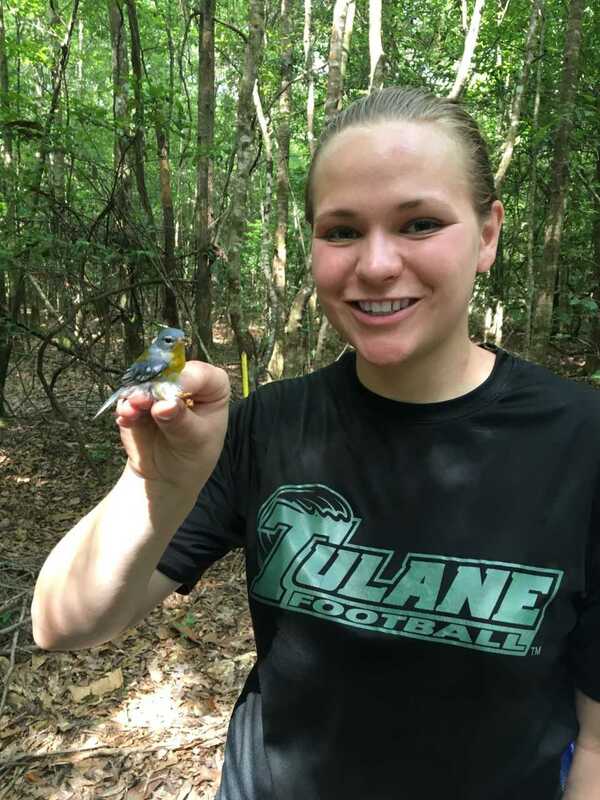 My previous research at Appalachian State University focused on chestnut-sided and golden-winged warbler interspecific aggression and misidentification as well as eastern bluebird/tree swallow interspecific competition. I am interested in the forest dynamics of neotropical forests, particularly in survival advantage afforded to rare genotypic individuals. My research aims to elucidate the proximate mechanisms of this advantage, including plant-macrobiotic interactions, immunological response and expression of immunological gene complexes, as well as the relative influences of other biotic and abiotic factors. 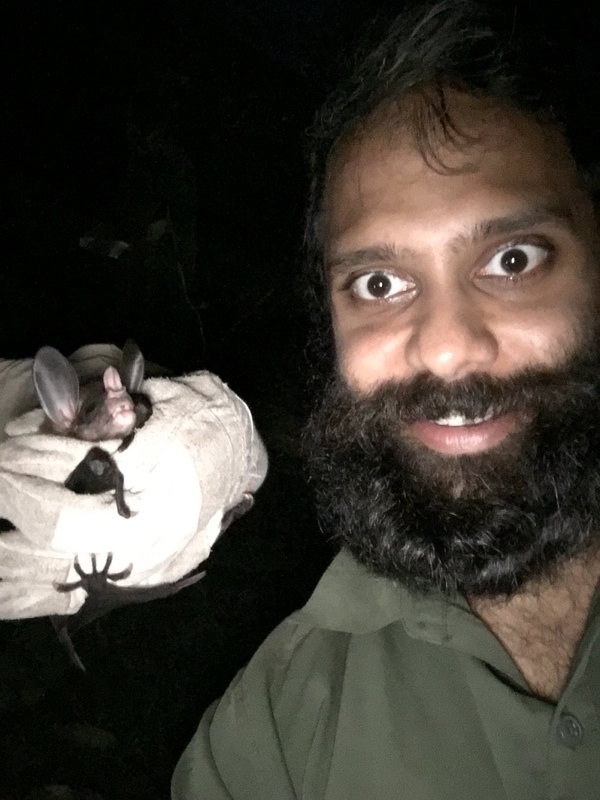 For my Masters, I studied the community ecology of bats in the Peruvian Amazon in Dr. Liz Willey’s lab at Antioch University. 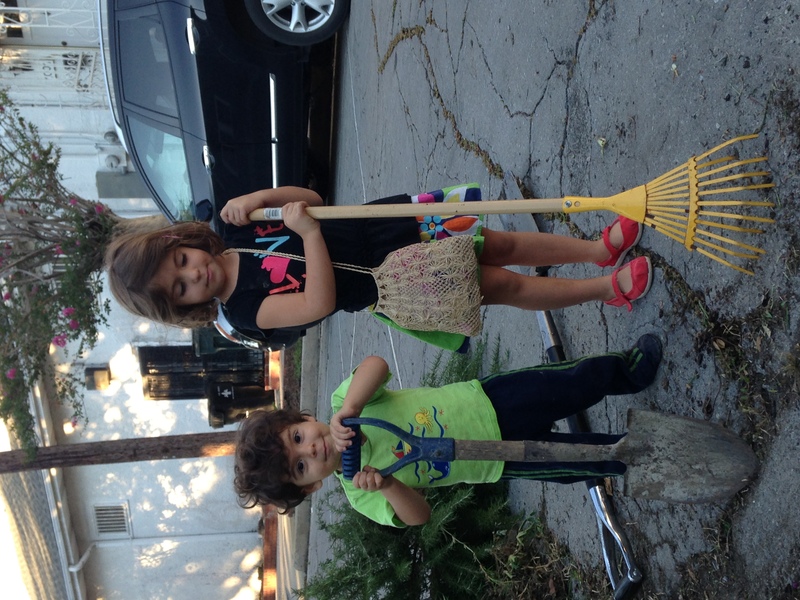 I am broadly interested in animal behavior, ecotoxicology, and urban ecology. I am studying how environmental lead may impact the northern mockingbird here in New Orleans behaviorally, morphologically, and genetically. I am also interested in studying how the Anolis lizards that live here in the city may be affected by environmental lead. For my Masters, I studied the antipredator behaviors of aposematic and cryptic frogs in Costa Rica out of Dr. Ralph Saporito’s lab at John Carroll University. 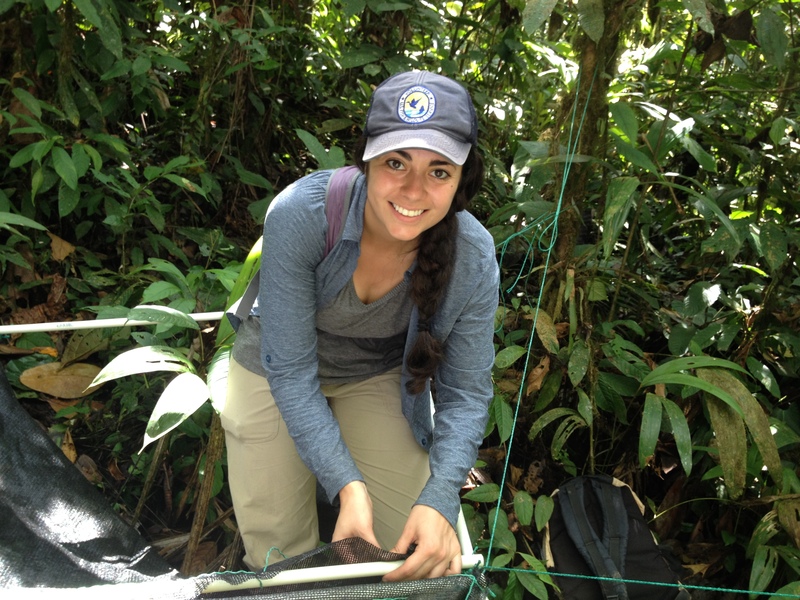 My research interests revolve around tropical ecology and evolution, primarily in western Ecuador where I have been serving as the Director of Research for Third Millennium Alliance (TMA), a conservation non-profit, since 2016. I’m most passionate about studying and conserving tropical avifauna. That passion led me to establish the Jama-Coaque Bird Observatory in northwestern Ecuador – a branch of TMA focused on advancing Ecuadorian ornithology, forest conservation, environmental education and community outreach. My dissertation research draws from data collected by both TMA and Fundación para la Conservación de los Andes Tropicales (FCAT) and will focus on anthropogenic and environmental drivers of avian abundance, diversity, turnover, extirpation and adaptation in a fragmented landscape. I am broadly interested in how global change is influencing ecosystem health and functionality in human dominated landscapes. Currently, I am collaborating with peers to investigate how terrestrial birds and mammals respond to matrix habitat in NW Ecuador. I am also heavily involved in an ecotourism project there. I hope to begin a PhD next year to conduct research related to harmonizing biodiversity and human development. My masters research examines the relationship between lead contaminated soils and Anolis behavior in New Orleans. 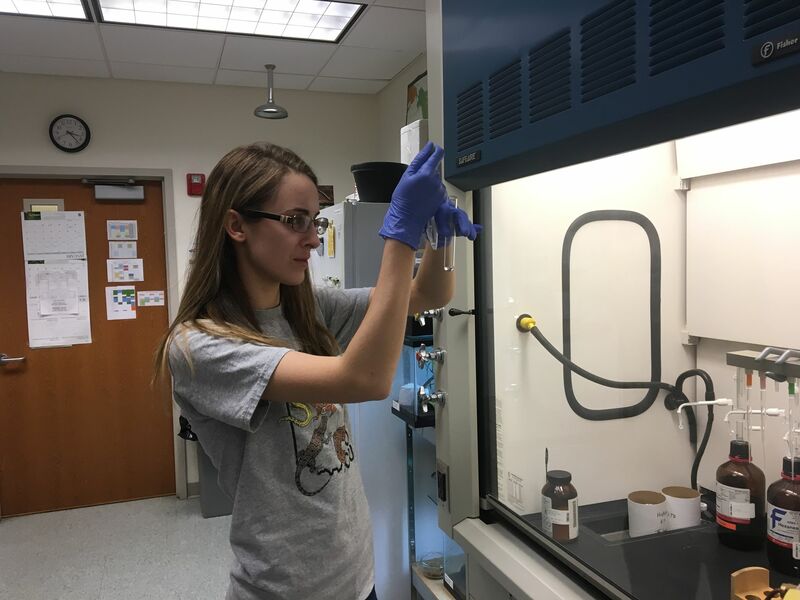 This work is important to understanding the consequences of human activity on species, and hopefully it can be parlayed into further research on how heavy metal contamination affects community structures. I am interested in evolution, animal behavior, and global change ecology. I am a master’s student in the plus one program. My current research is exploring the role that plumage and skin coloration plays in signaling for brown pelicans. Prior to coming to Tulane, I have worked around the world on a variety of avian related projects. 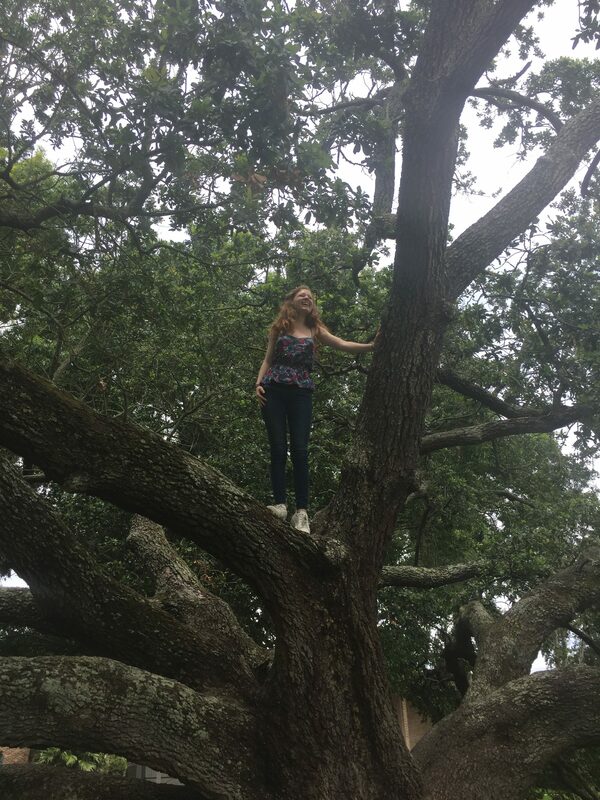 I’m a sophomore at Tulane University studying Ecology & Evolutionary Biology and Computer Science. 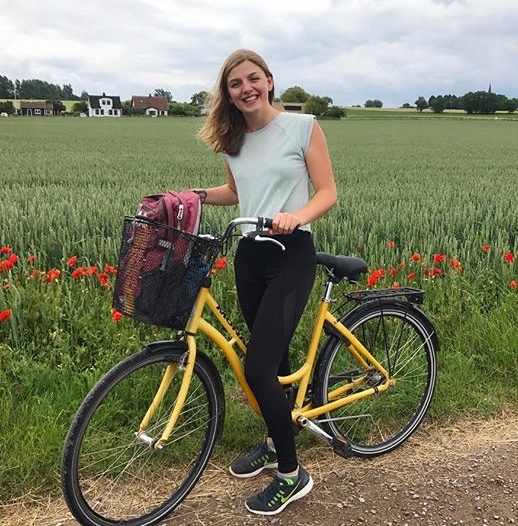 In addition to the IRES fellowship program, I am involved in The Hullabaloo (Tulane’s student newspaper) and the club tennis team, and I enjoy painting and roller blading in my free time. After college, I hope to attend graduate school to study evolutionary biology or genetics. Ultimately, I would love to work for a wildlife conservation organization. I am excited to learn more about conducting evolutionary biology and ecology research through the IRES program. I was born in Philadelphia, raised in both Paris and Narbonne, France, and now attend Tulane University. I am pursuing a double major in Environmental Biology (EBIO) and Anthropology. In addition to course work, I currently tutors French and hold lab assistant positions in the EBIO department and work at the New Orleans Center for the Gulf South. I am interested in community ecology, behavioral ecology, and tri-trophic symbioses. I plan on studying red-backed fairywren auxiliary males responses to predation risk over the course of the non-breeding season, and how molt date influences behavior. 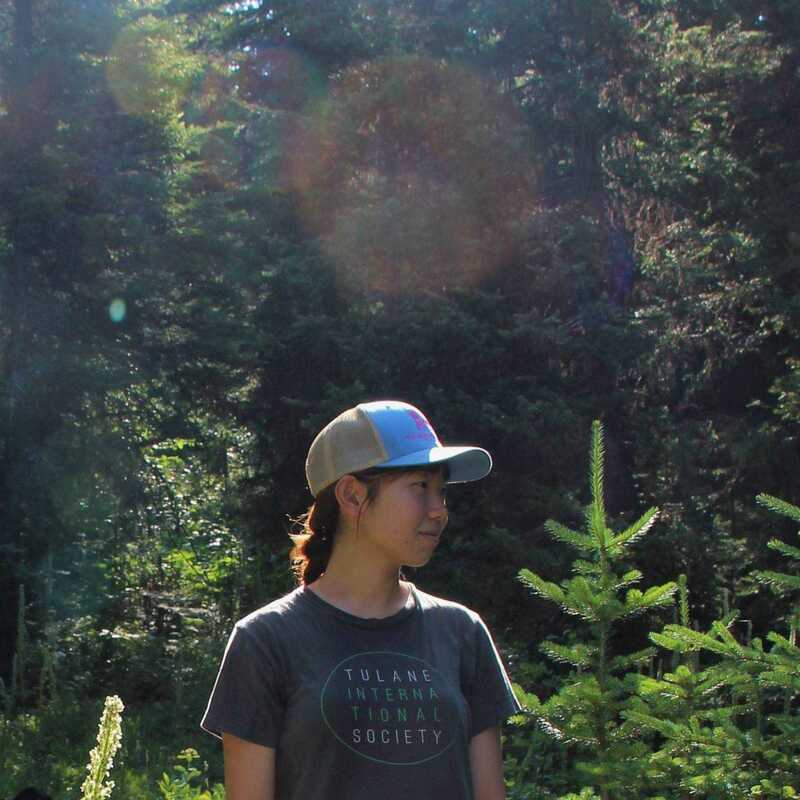 I am a senior majoring in Ecology and Evolutionary Biology and Philosophy, with a minor in Mathematics, and I’m originally from South Korea. 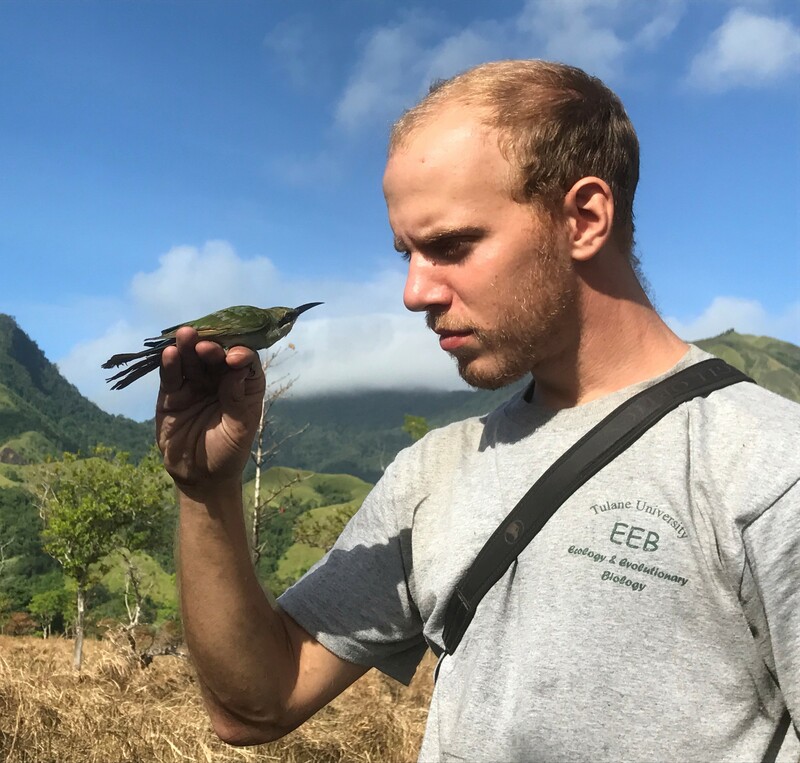 My Honors Thesis focuses on the hummingbird diversity and richness response to forest fragments in Ecuador. 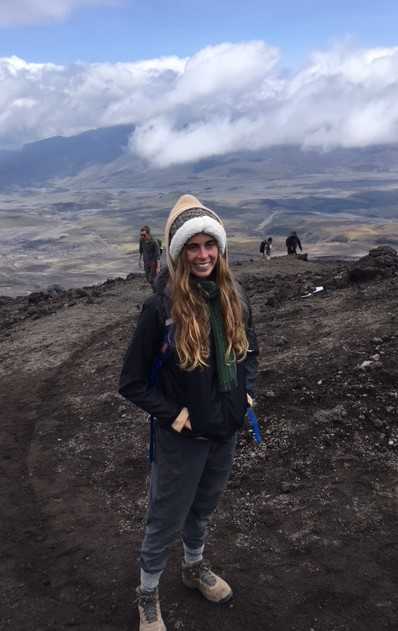 I studied abroad in Ecuador in the Spring of 2018. 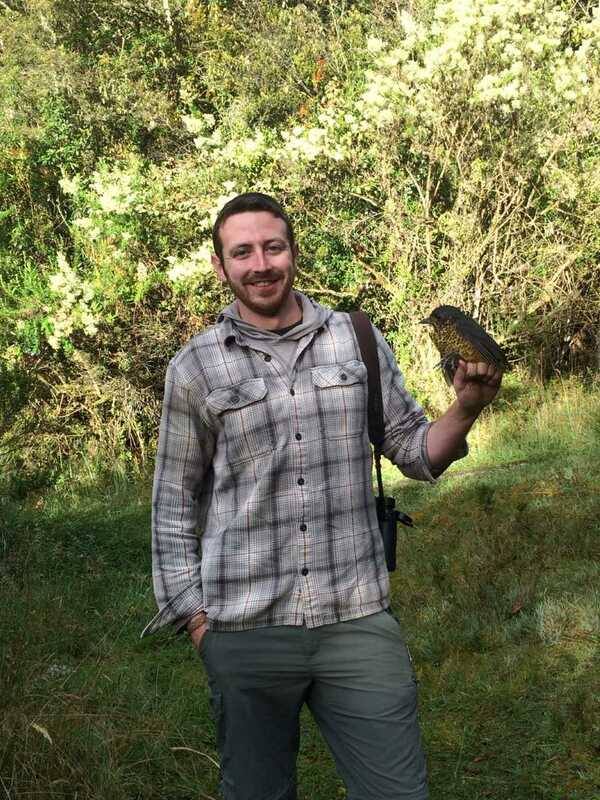 During my years of undergraduate study, I interned in the Center for Conservation Genomics in the Smithsonian Conservation Biology Institute for the non-invasive genomic sampling of Jamaican songbirds, and the University of Montana Flight Laboratory with Dr. Tobalske to study the sexual difference in escape flight in Calliope Hummingbird (Selasphorus calliope). 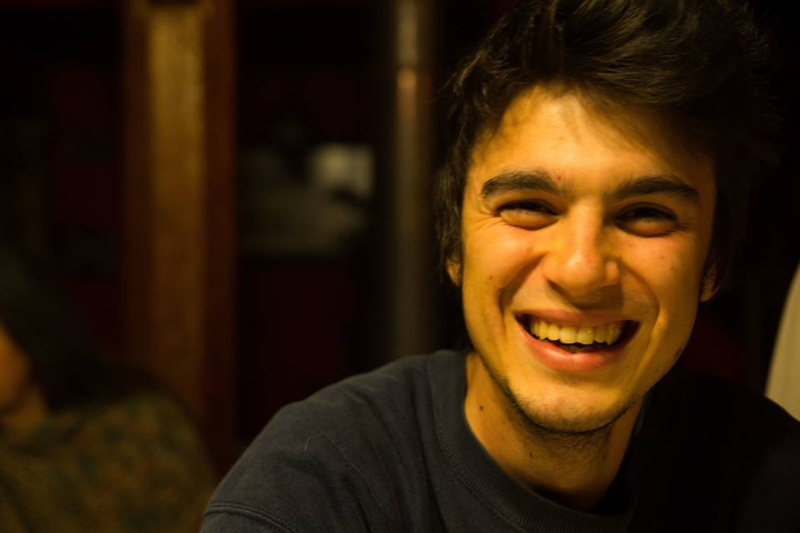 I am a junior double-majoring in Ecology and Evolutionary Biology and Classical Studies. As a 2017 IRES fellow, I studied the behavioral patterns of male red-backed fairywrens. Now, I study the effects of lead exposure on reproductive success and cuckoldry rates in urban northern mockingbirds (Mimus polyglottos). I will write an honors thesis on the results of this work. I am broadly interested in the patterns and drivers of life cycle events in flowering plants, and their consequences for demography, community composition, and ecosystem-level processes. My current research employs long-term phenological records to assess the drivers of reproductive synchrony and its consequences for reproductive success in Oenocarpus bataua, a hyperdominant canopy palm of the Chocó. Concurrently, I have employed seed trap records to assess the role of a dominant avian frugivore (Cephalopterus penduliger) in shaping patterns of α-diversity among dispersed seeds in this biodiversity hotspot. 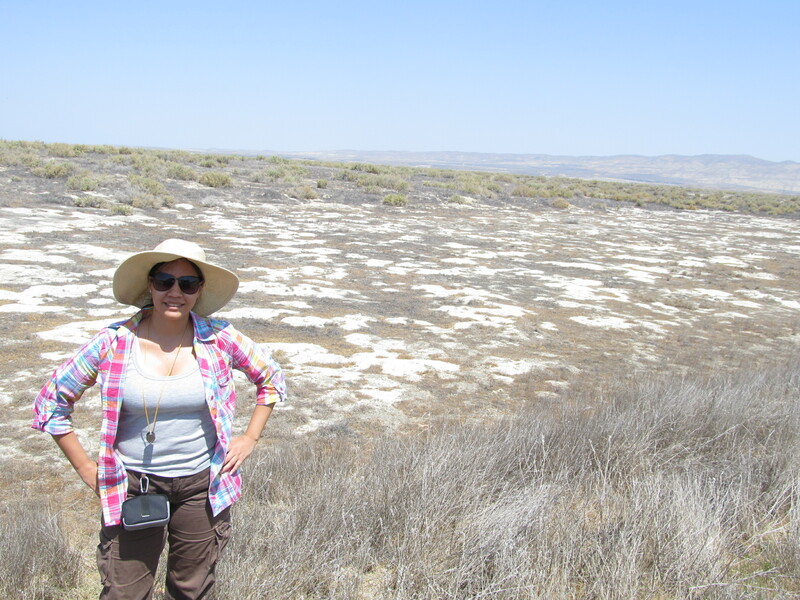 I am a plant ecologist and evolutionary biologist that is interested in studying the evolutionary potential of plant species to respond to projected climate change conditions. Specifically, I seek to understand how gene flow can shape the main source for adaptive potential to occur in response to new environmental conditions: the amount and distribution of genetic variation throughout species ranges. 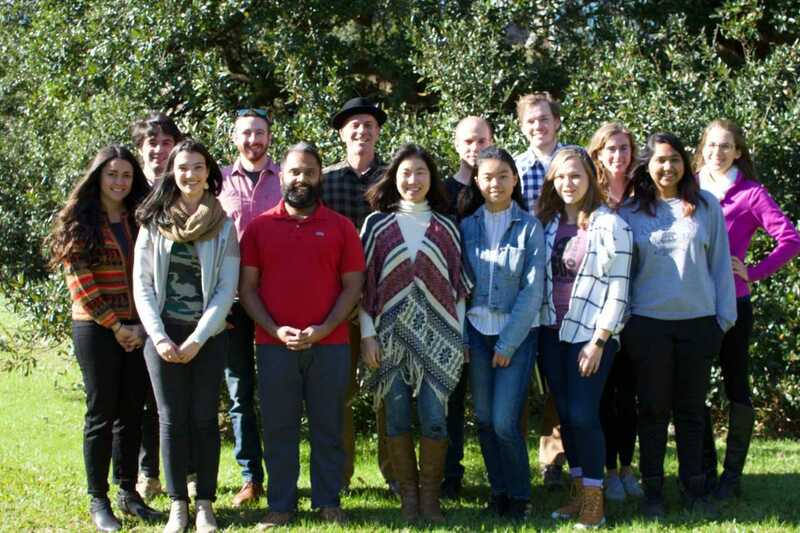 Currently, I am the Koch-Richardson Postdoctoral Fellow at the Department of Ecology and Evolutionary biology at Tulane University, in which I am designing and teaching two courses per year for graduate and senior undergraduate students -Plant Biology and adaptation (Fall semester) and Genomics and bioinformatics (Spring semester). In the Jordan Lab, I am working in collaboration with the PhD candidates Luke Brown and Zoe Diaz in understanding the fine-scale genetic structure of Oeonocarpus bataua, a native palm species to the tropical rainforest. Olivia has a strong interest in fairy x princess reaction norms, and candy. 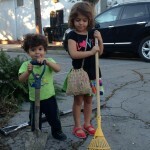 Joaquin’s research focuses on dirt.